Indonesian staple food is rice, especially white rice. But why is food for babies usually red rice porridge instead of white rice? Indeed, what is special about brown rice for babies? Curious? Check this out. 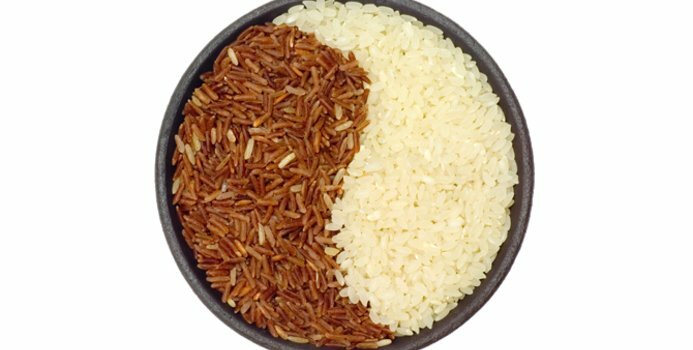 Brown rice is different from white rice. 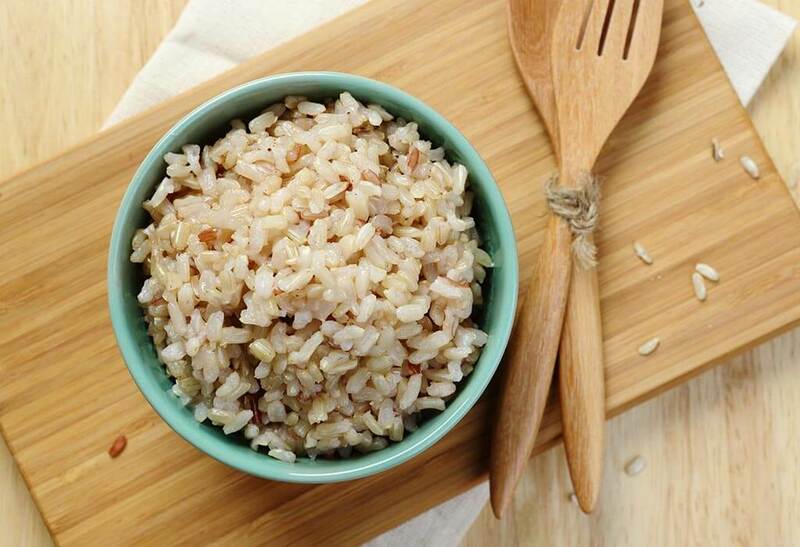 Brown rice only experiences exfoliation of the outer skin layer and does not experience a long grinding process such as white rice. If all layers of red rice skin are peeled and processed further, white rice will be obtained. This makes white rice contain less vitamins, minerals, fatty acids, and fiber than brown rice. Because all of these nutrients are mostly found in rice skin. So, it’s no wonder that red rice has long been one of the recommended foods for babies, especially babies who are transitioning to solid foods. Brown rice is made into porridge so that it is easily eaten by babies. What Are The Benefits of Brown Rice for Babies? Reported from the Verywell page, there are lots of nutrients contained in brown rice. Some of these nutrients, namely protein, fat, vitamin B1, vitamin B2, vitamin B3, vitamin B5, vitamin B6, folic acid, calcium, iron, magnesium, manganese, phosphorus, potassium, sodium, and zinc. A number of these nutrients are definitely needed by infants to support their growth and development. Not only that, brown rice also contains high enough fiber, which is 3.5 grams of fiber in 100 grams of brown rice. This can help meet the baby’s fiber needs, so it also helps launch the baby’s digestive system. Sugar contained in brown rice is also relatively small, which is only 0.85 grams per 100 grams of brown rice. So, it is safe for baby’s blood sugar levels. In addition to the nutritional content of red rice which is beneficial for baby’s growth and development, the superiority of brown rice for other babies is easy to digest and does not cause an energy reaction. This makes brown rice very suitable for giving to babies, given the baby’s digestive system is still weak and immature. 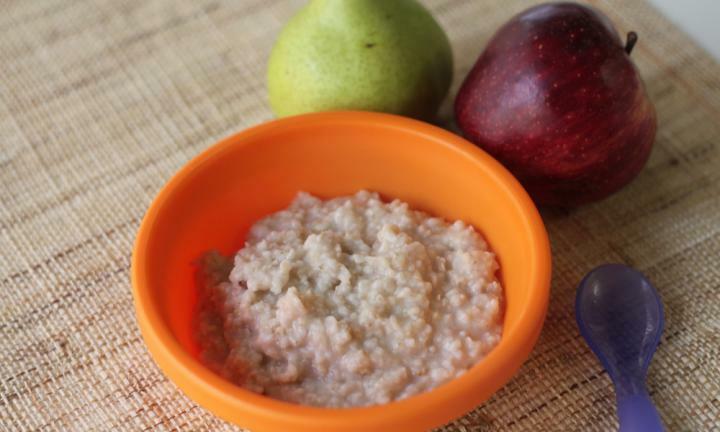 Making baby food alone is certainly healthier. You can monitor what nutrients enter the baby’s body. In addition, making your own food at home is also more clean. Most importantly, there are no preservatives or other chemicals added to baby food, if you make it yourself. To make red rice porridge, the method is very easy. First, you must grind brown rice first to make it a finer grain. You can grind it with a blender or pound it traditionally. Next, mix ¼ cup of red rice powder with 1 glass of boiling water. Cook while stirring for about 10 minutes. Finish and you can serve for babies. You can also add vegetables and food sources of protein to red rice porridge. For example, steamed broccoli that has been mashed, steamed carrots that have been mashed, mashed boiled meat. That way, the nutritional content in the food you serve for the baby becomes more complete.